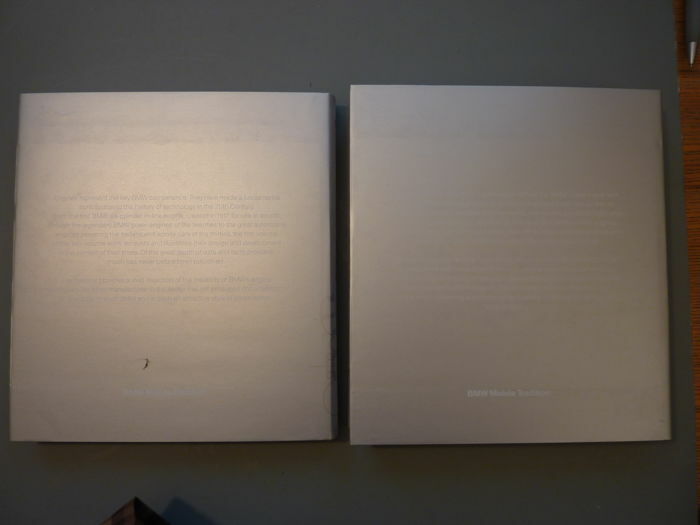 Condition ; Books in as new condition , slipcase one corner a little frayed , see pictures. 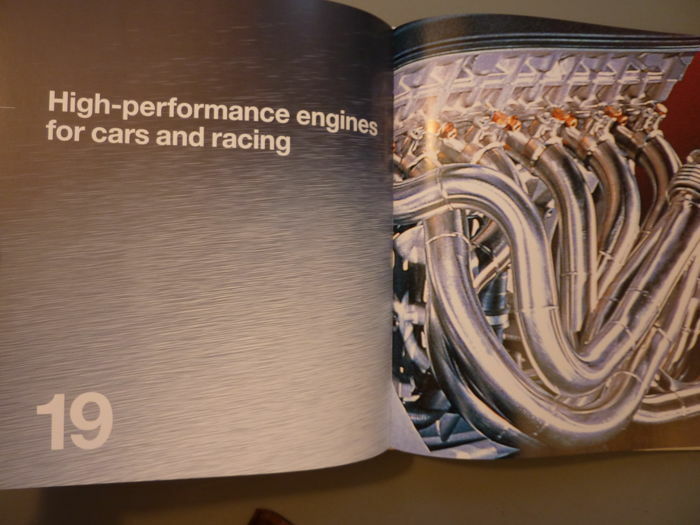 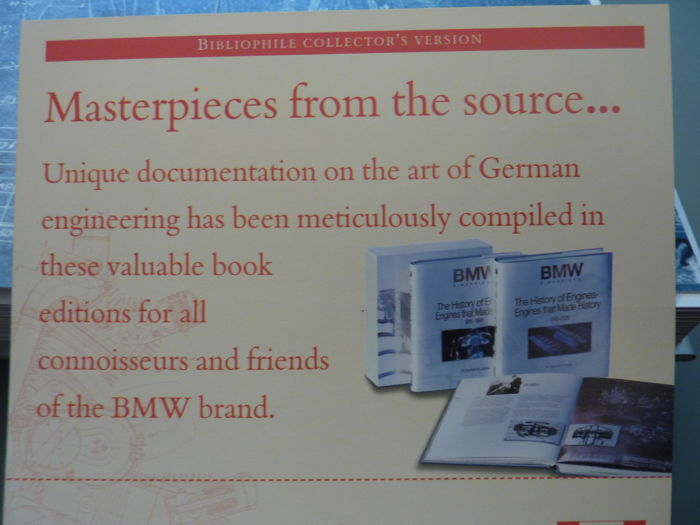 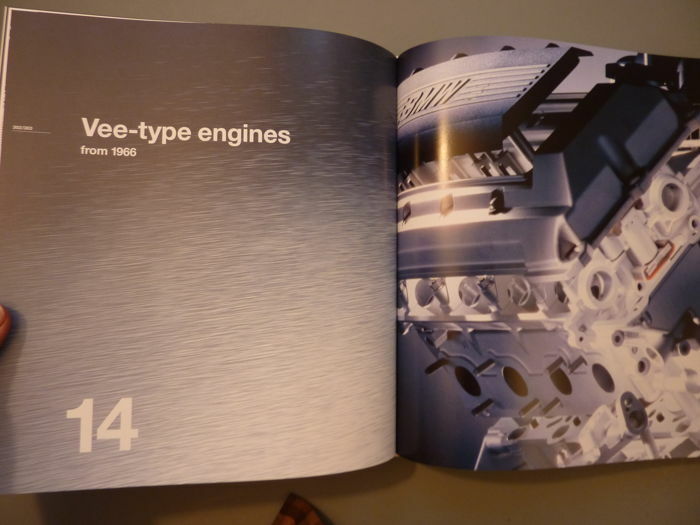 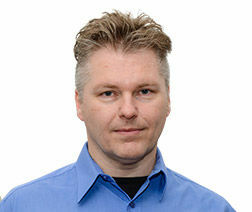 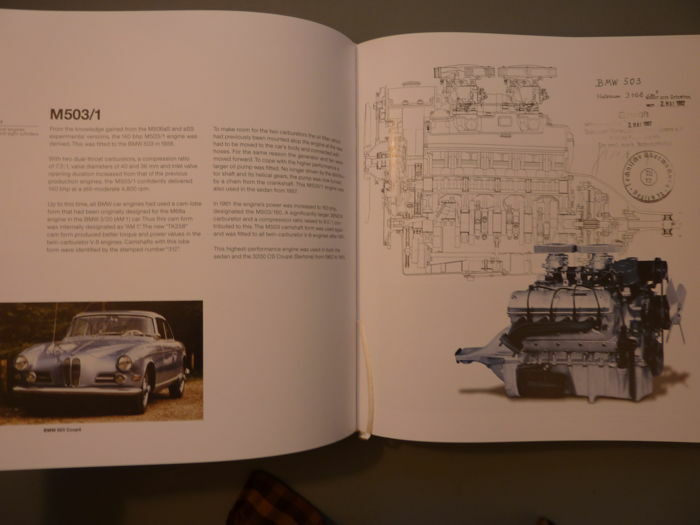 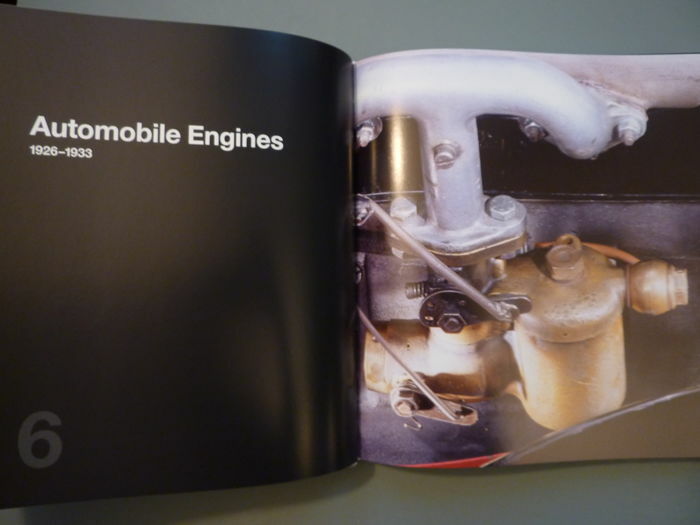 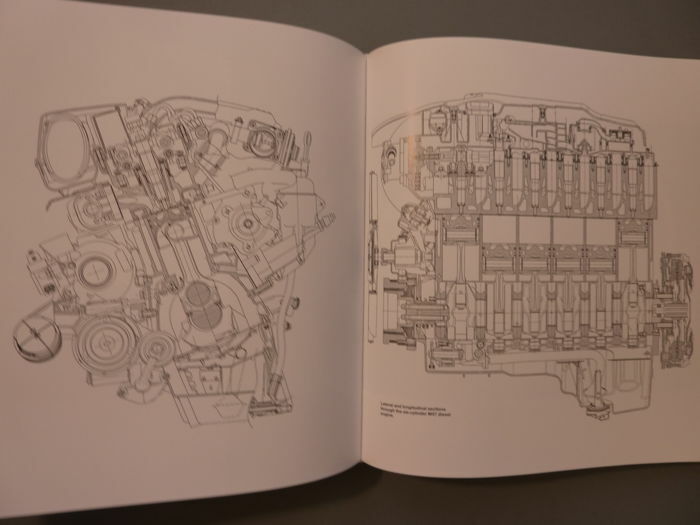 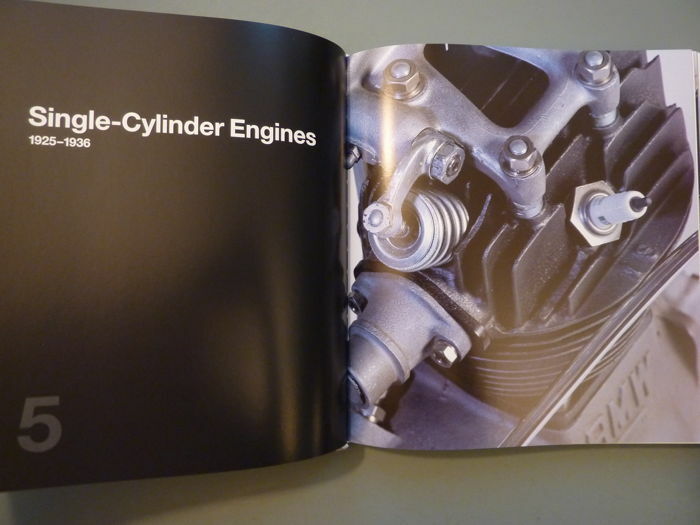 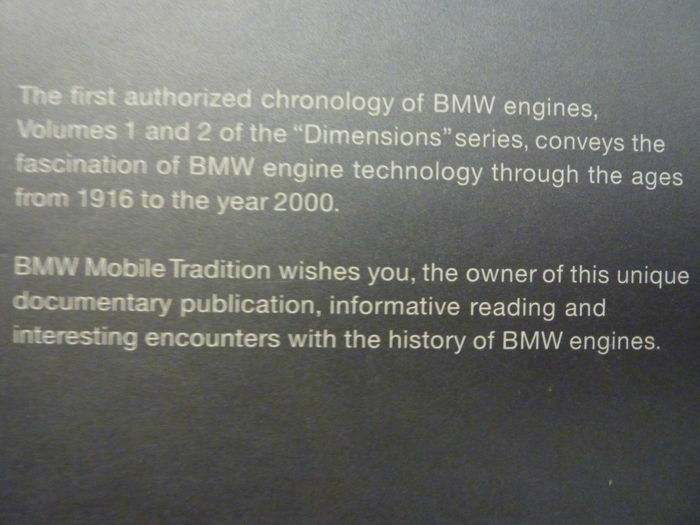 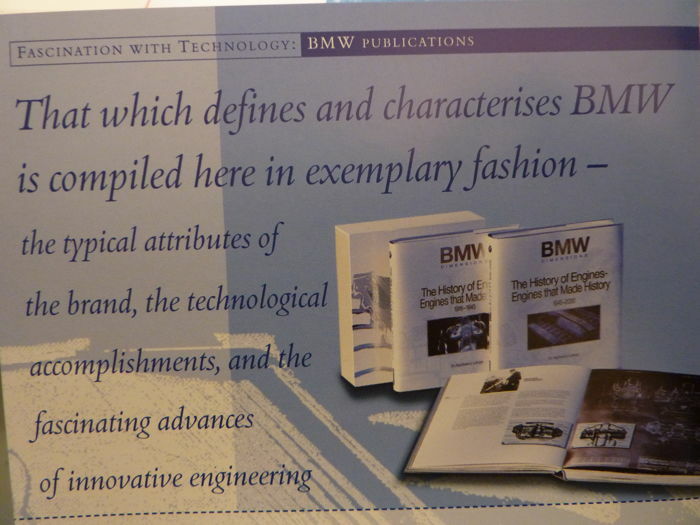 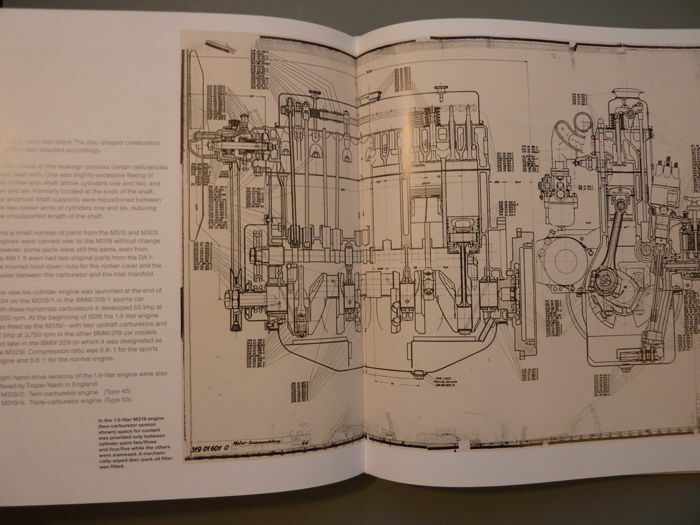 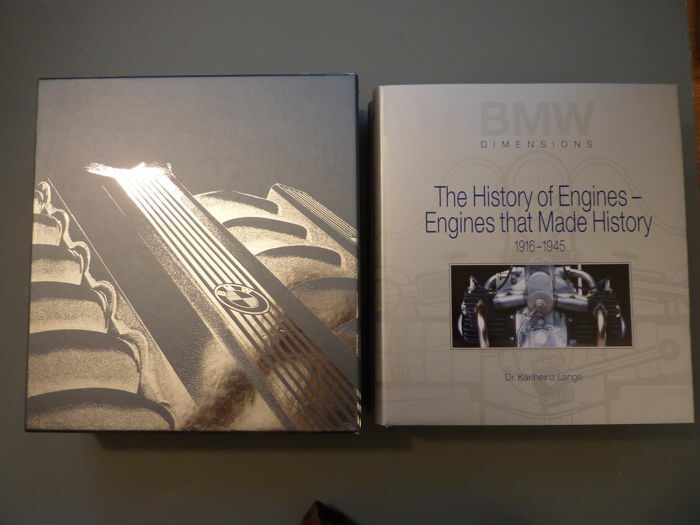 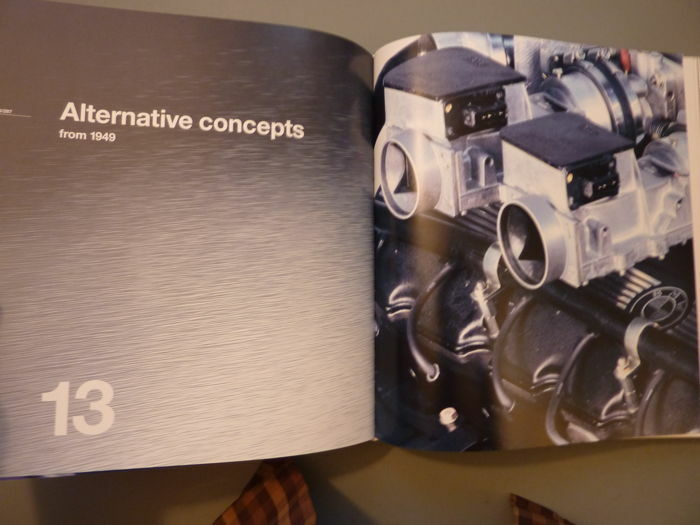 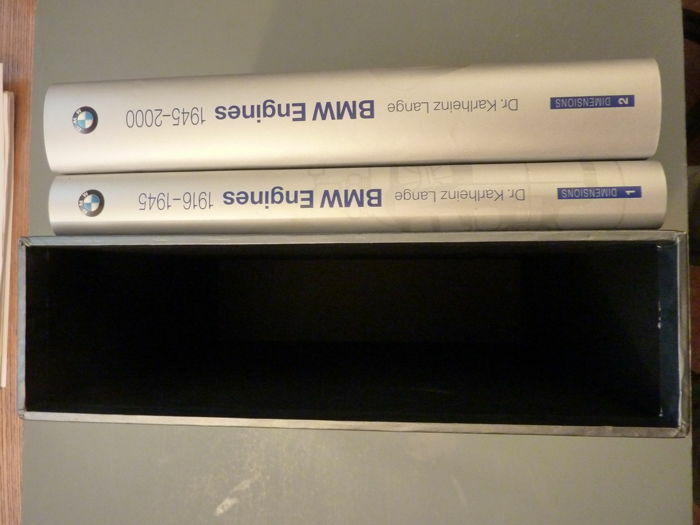 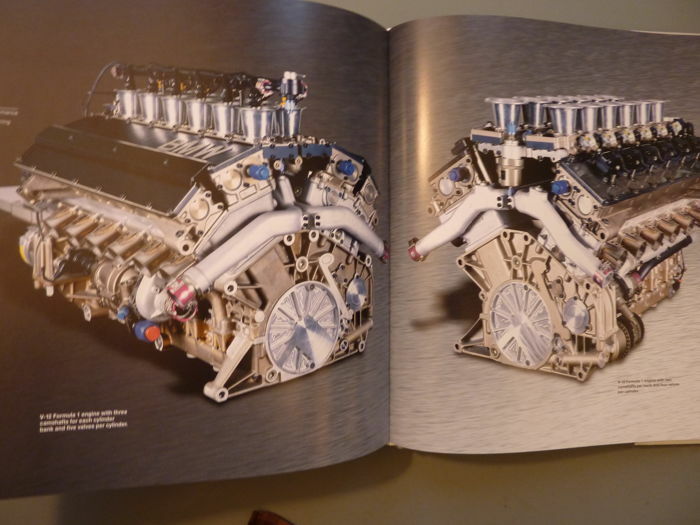 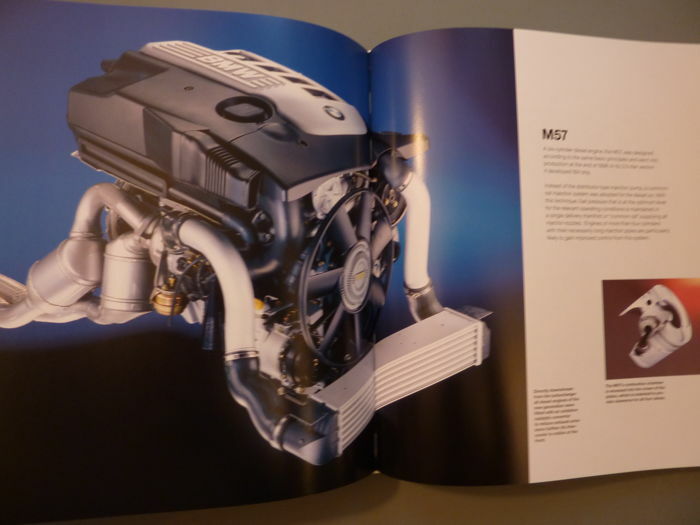 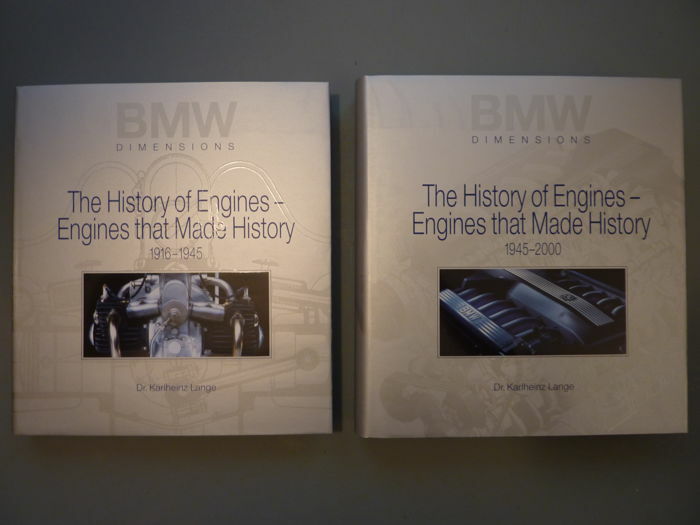 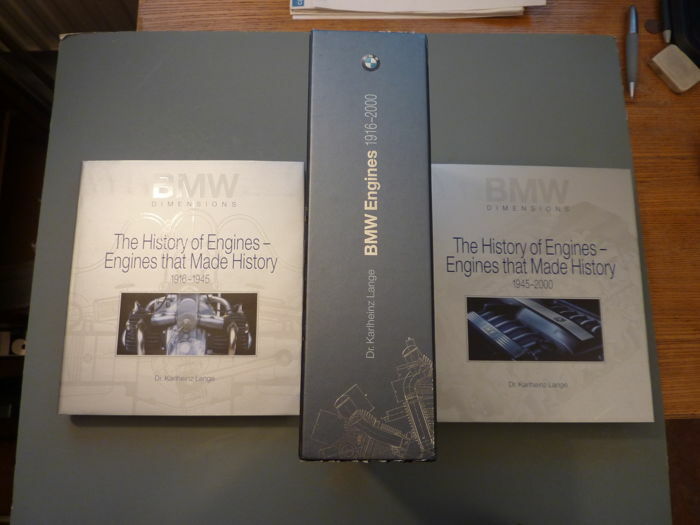 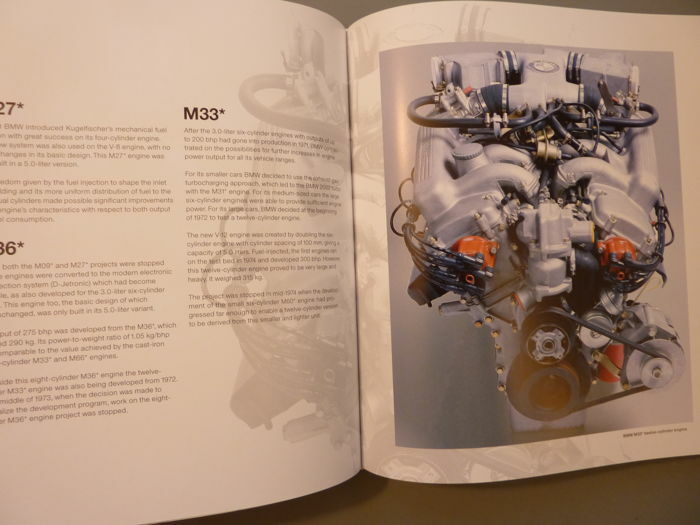 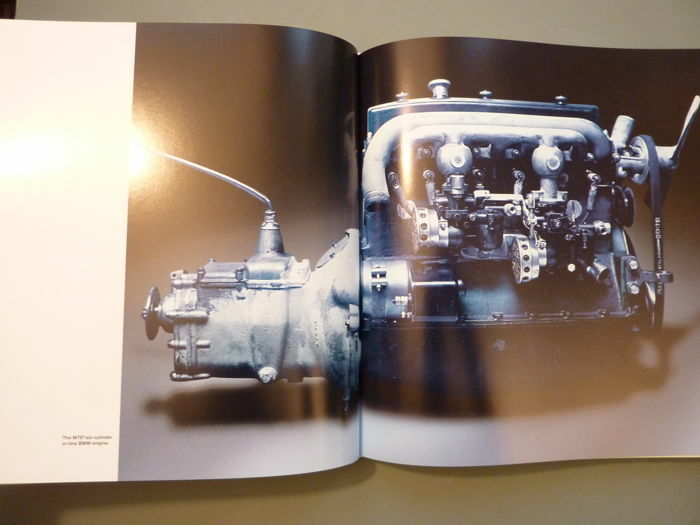 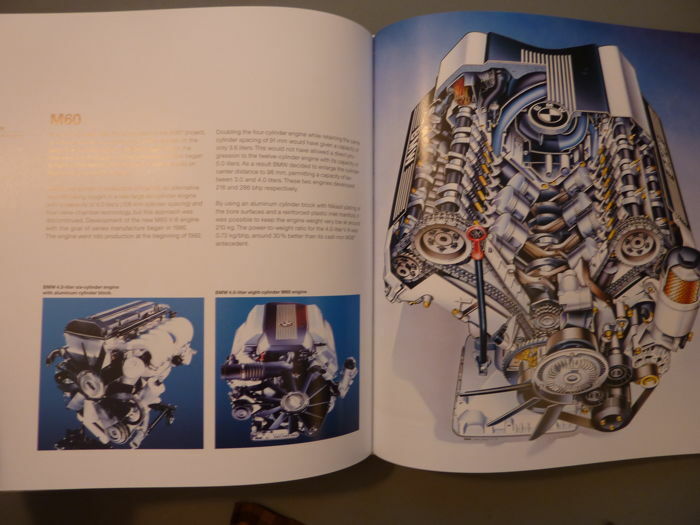 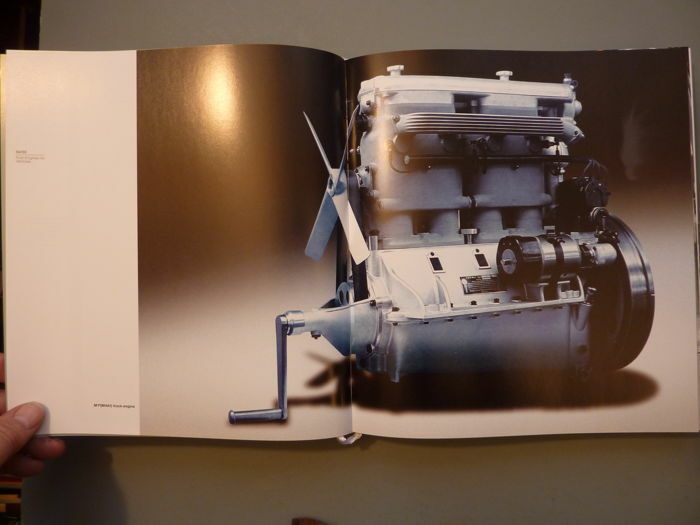 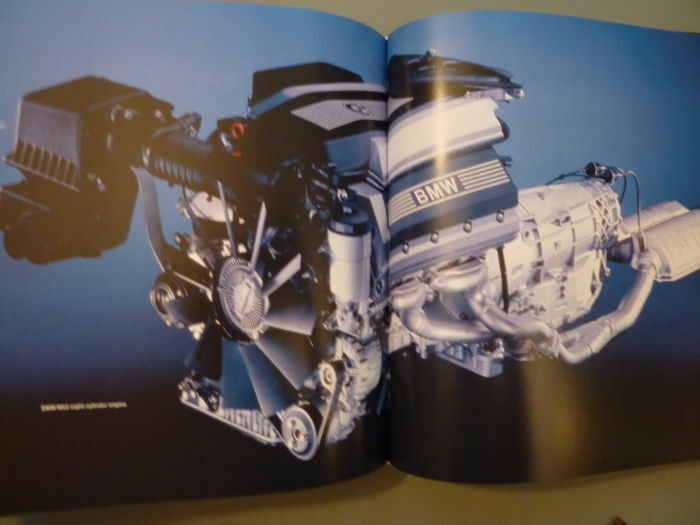 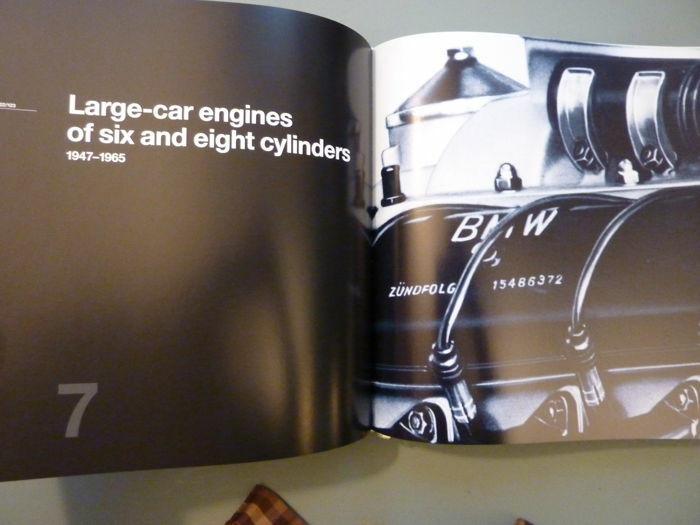 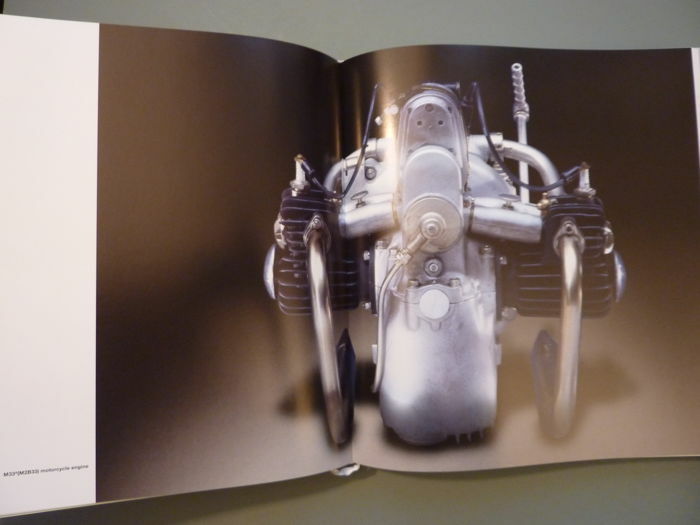 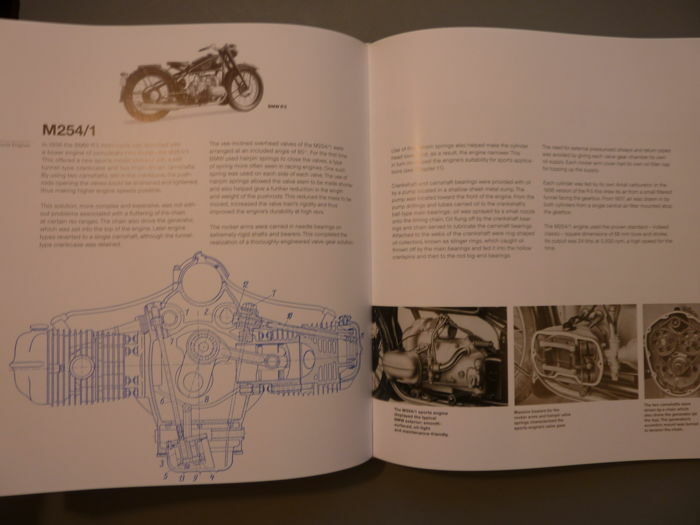 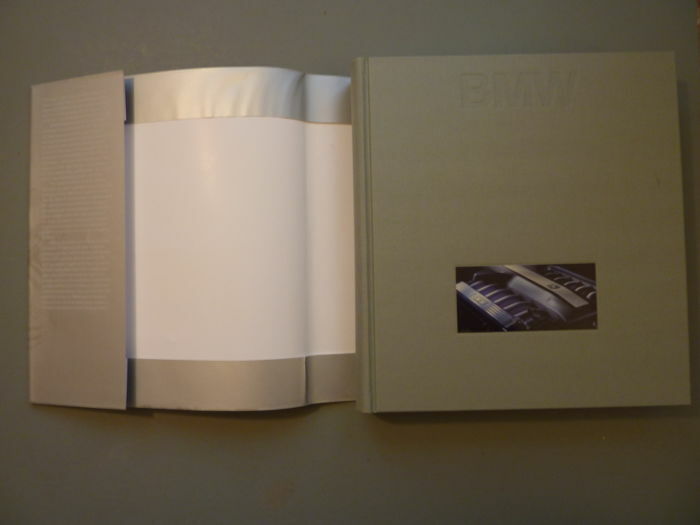 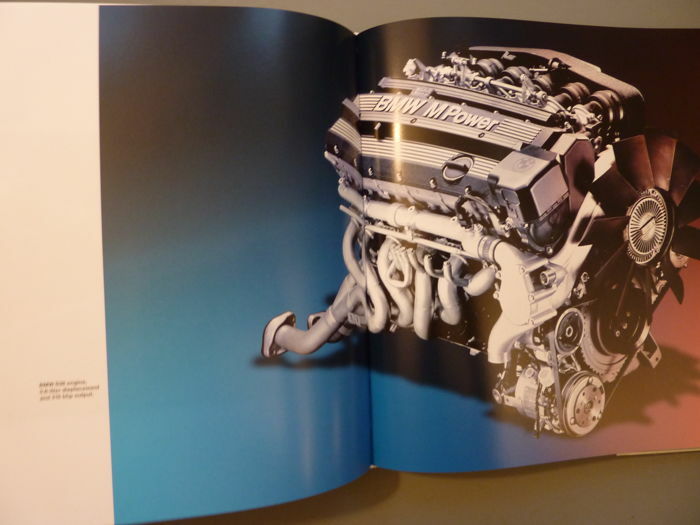 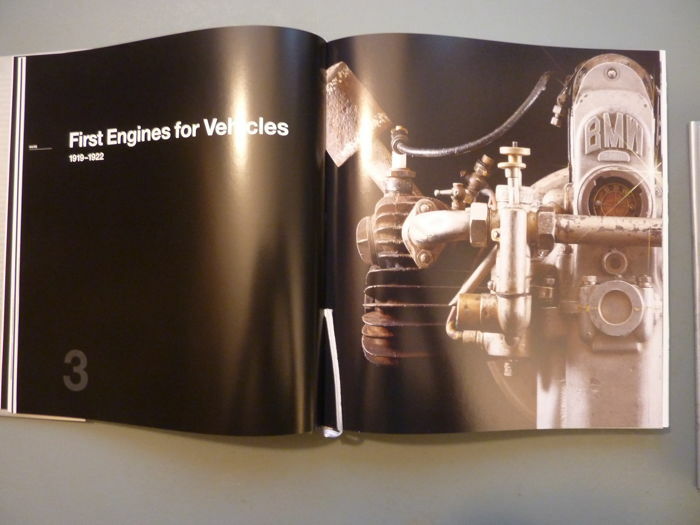 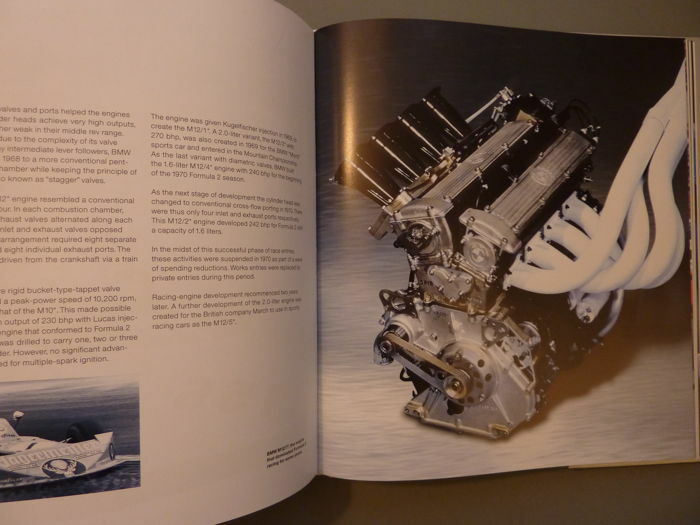 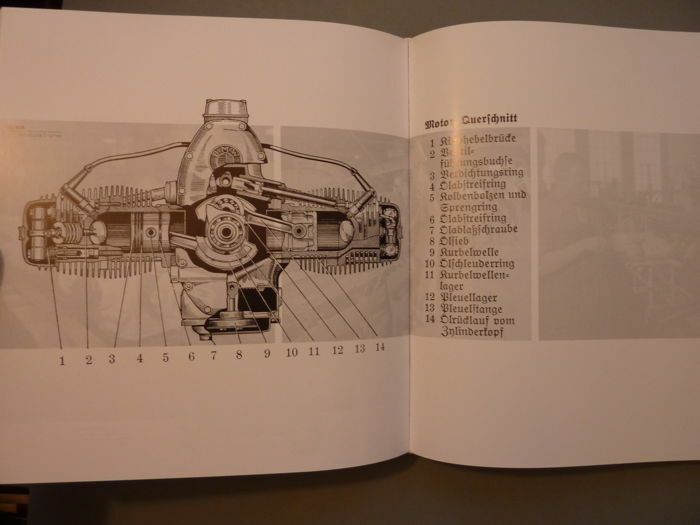 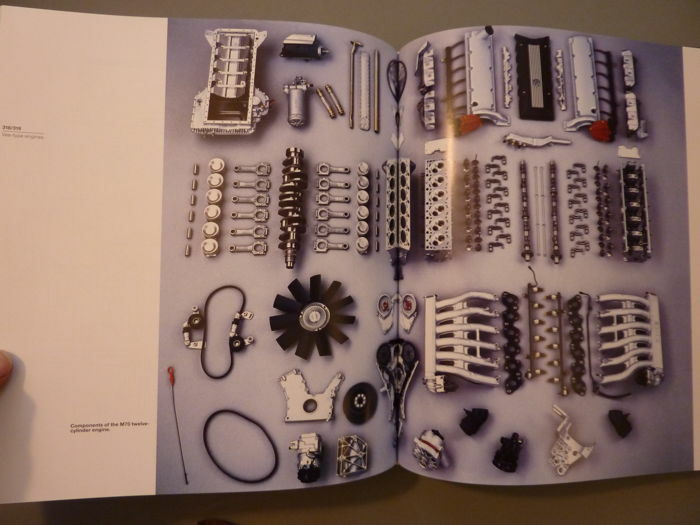 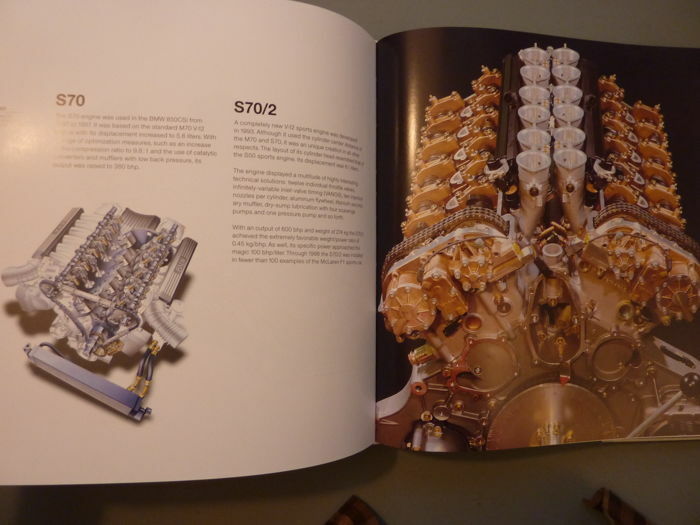 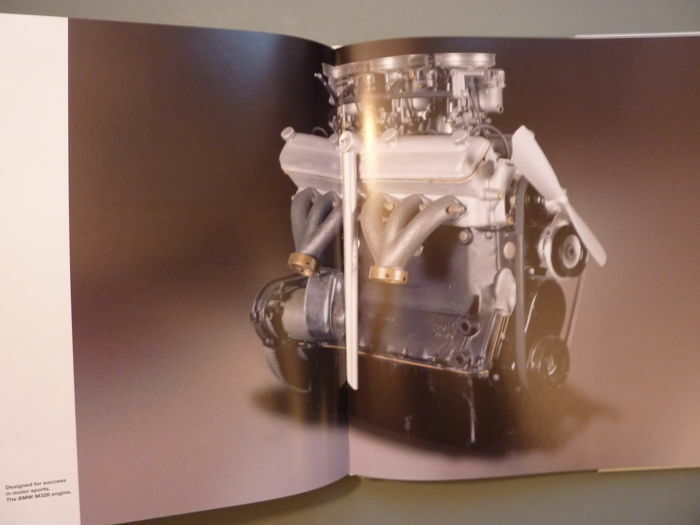 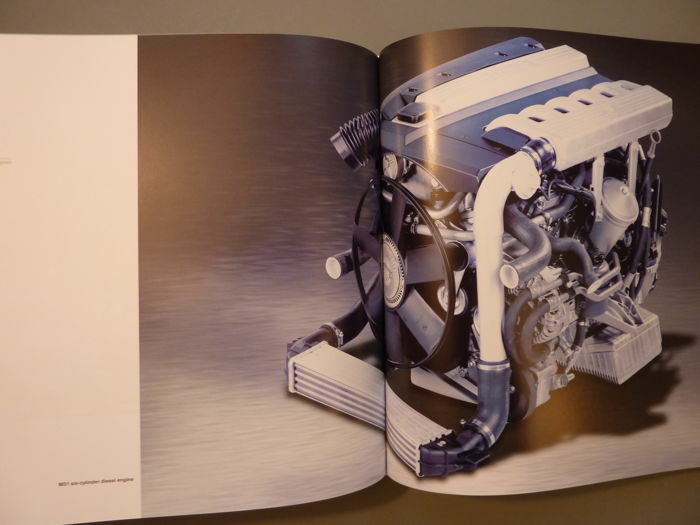 The material provides a vivid depiction of BMW enginedevelopers . 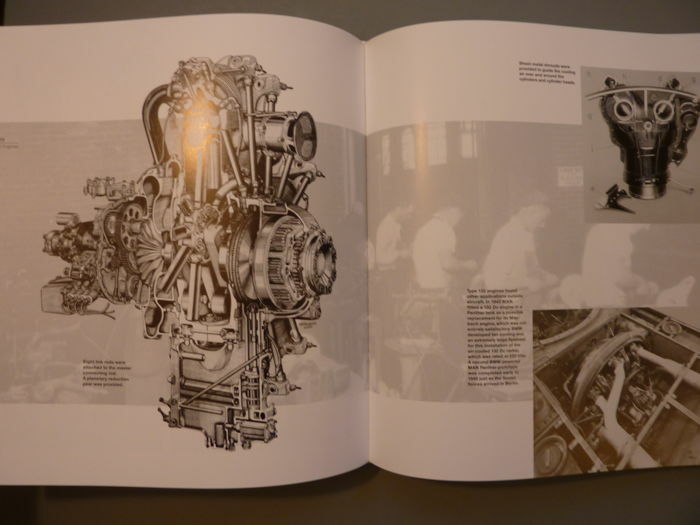 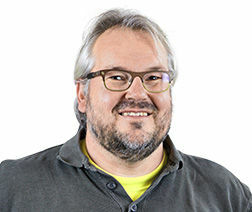 No other manufaturer in the sector has yet produced documentation on this topic in such detail and in such an attrative style of presentation.